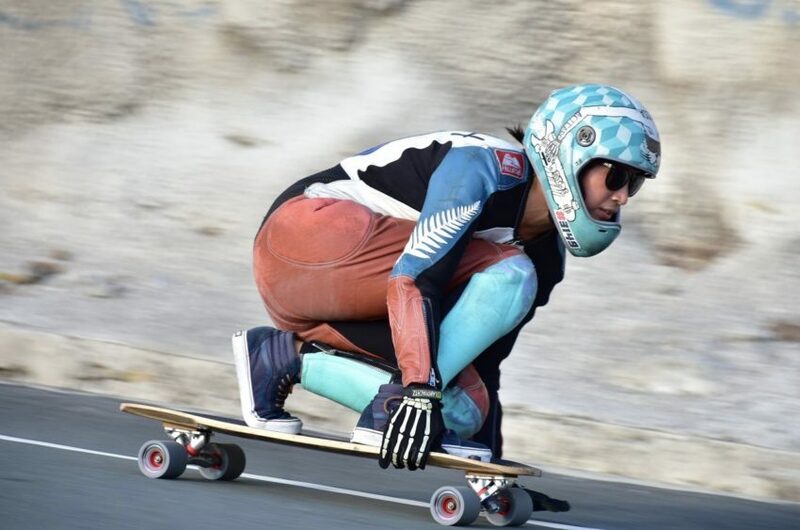 The AustralAsian Continental Champions were decided last week in South Korea at Arirang Hill Fest, after earlier races in Australia and the Philippines. One hundred and sixty riders from AustralAsia took part, and the IDF is proud to officially crown the AustralAsian Continental Champions. 19 year old Australian Mitch Thompson must like the number three; he converted three third-place finishes into becoming Australasian Continental Champ. While it's still early in the season, Mitch is nicely positioned at second in the world rankings and looks set to take on the big boys from Europe, Latin America and North America in the World Championship stakes. New Zealand grom Taylor Cook arrived at Newton's out of nowhere and immediately made his mark. Two consecutive consi finals at Keeping It High and Arirang Hill were enough to catapult him to second in the AustralAsian rankings. 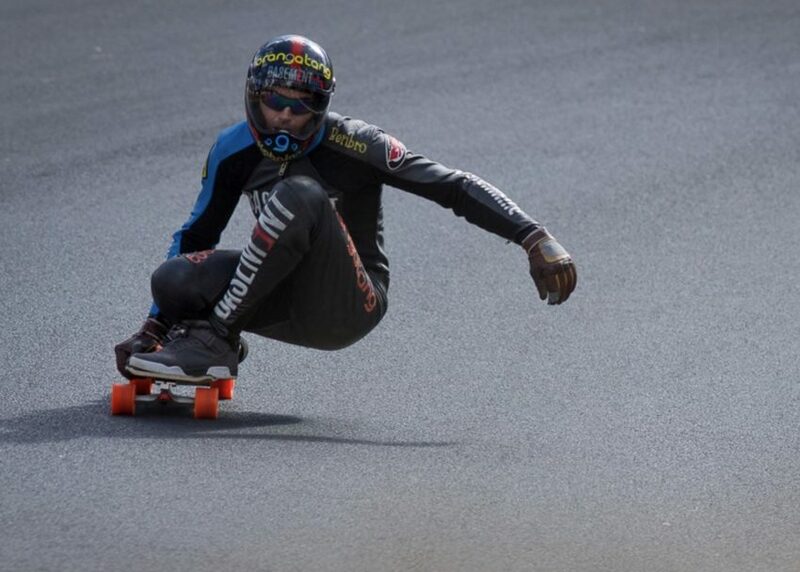 Zak Mills-Goodwin from Australia took third place, and showed improvement in each race; round 1 at Newton’s, quarter-finals at Keeping It High and Consi finals at Arirang Hill. He's looking to maintain that progress with an assault on the European races later this year. Elissa Mah from New Zealand took the Women’s continental title for the second straight year. Her solid riding, consistency, and dedication were well rewarded. Gemma Holland from Australia finished 2nd after a fourth place finish at Newton's. 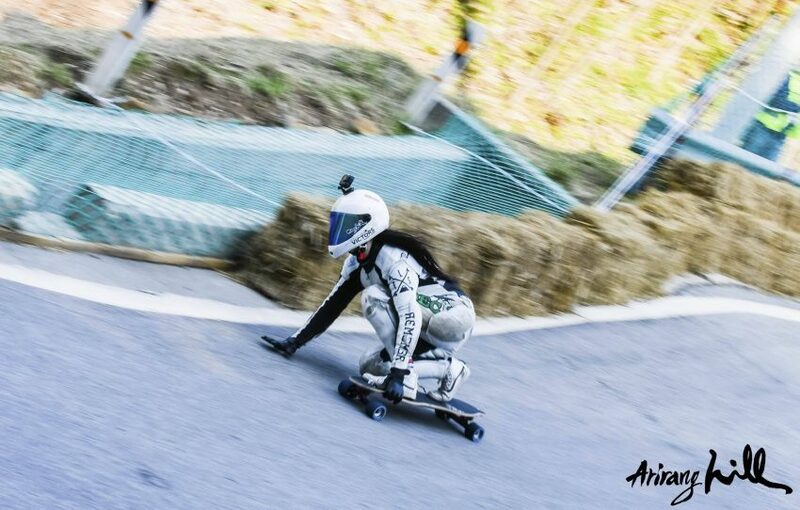 Kaila Dasol Jung (South Korea) won a convincing victory at the technical and fast Arirang Hill track, and could really shake things up on the world circuit. Abigail Viloria of the Philippines was fourth, and is knocking on the door for the 2018 season. 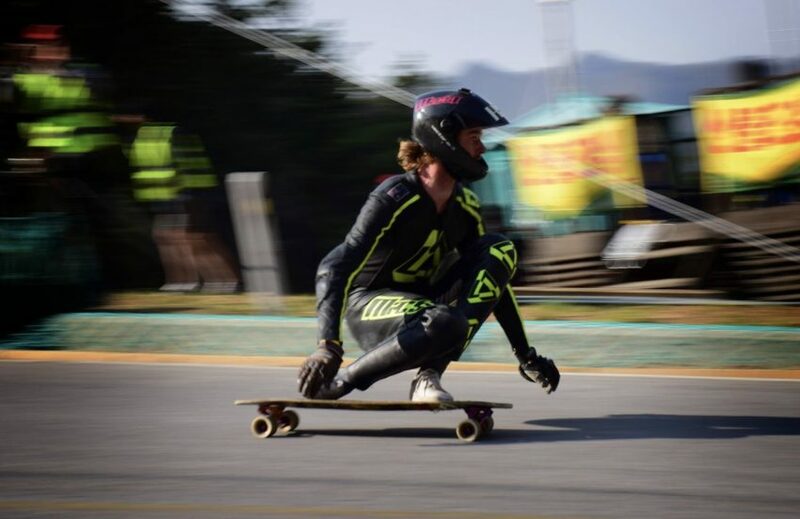 Taylor Cook (New Zealand) swept the AustralAsian Juniors title finishing first in all three races, and even making the semis of the Opens at Arirang Hill. We look forward to seeing this grom take on the rest of the groms in the 2017 World Tour, and mixing it with the big boys in Opens. The last Juniors World Champion from the AustralAsian region was back in 2013 (Connor Ferguson, Australia). To say that Robert Burns (Hong Kong) challenged for the top spot in the Juniors division is an understatement; each clash between him and Taylor Cook was a genuine battle; Taylor took the final race by edging Rob out by only 0.04 of a second. Both Taylor and Rob will be focusing on the Open division when the 2018 AustralAsian tour rolls around. Connor took third place with a single impressive result; a second place at Newton's. 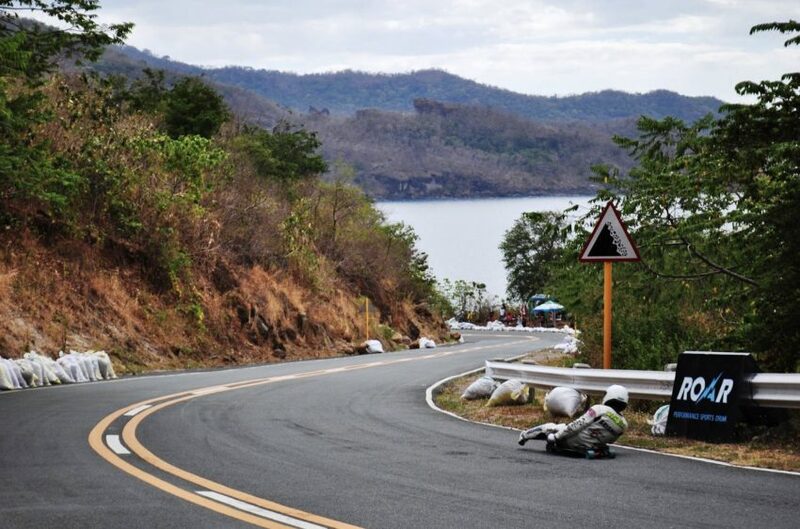 The 2018 Juniors title will see some fresh faces - look for 14 year old Andrei Ybañez (Philippines) and 16 year old Mason Shin (South Korea) who finished equal 10th in 2017. 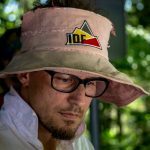 Ben Hay (Australia) successfully defended his 2016 Masters AustralAsian Championship, and shows little signs of slowing down. He won two out of the three races, and was just pipped at Newton's by close rival Adam Yates. He will also be defending his 2016 Masters World title this year. Taejoo Park took the second spot after being the only other Master to go to more than one race. The Yatedawg won an impressive victory at Newton's and could be a big threat in the World Masters Championship race. Abdil Mahdzan (Malaysia) easily defended his 2016 AustralAsian Championship, winning all three races. Abdil is also the current World Luge Champion, and is a good bet to repeat that too. 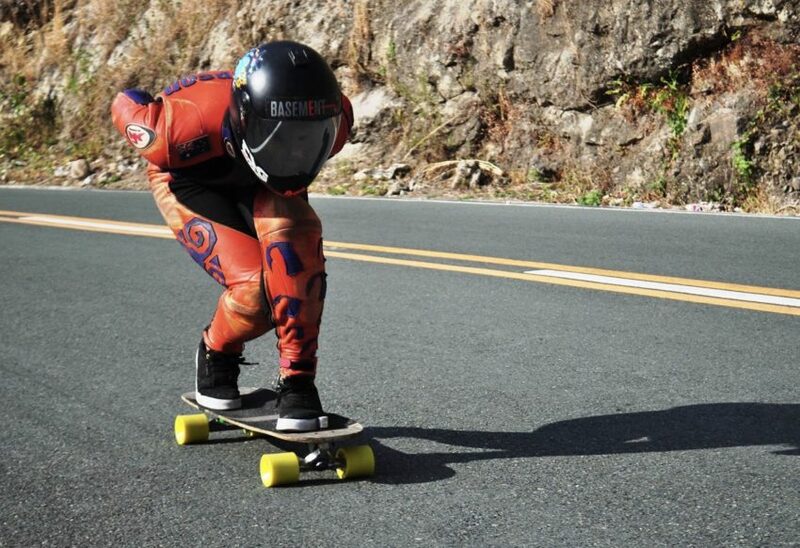 The mystery man from Australia missed the race in his home country, but solid performances in the Philippines and South Korea were enough to snag him second place. The Australian known as Grits is reliably fast, but with limited race attendances in 2017 could only manage third place. Text by Fede Barboni, Carl Sambrano, and Colin Beck.